We offer a range of inspiring activities to engage everyone from young children to office-workers to help create a sustainable food future. 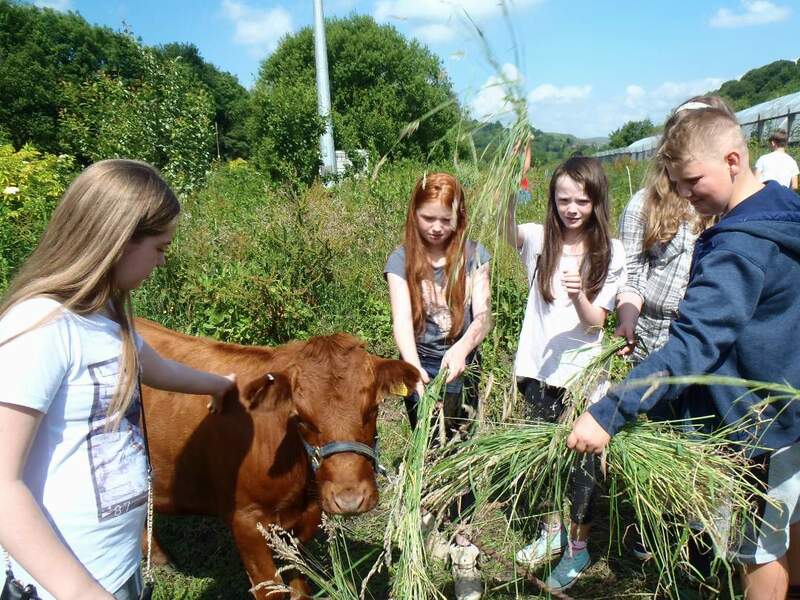 Our junior farmers learn about…. We want to build a tiny dairy as they used to be before the industrial farmers got their hands on things. A dairy where cows have long happy lives eating natural food and feeding their babies as well as providing milk for us. 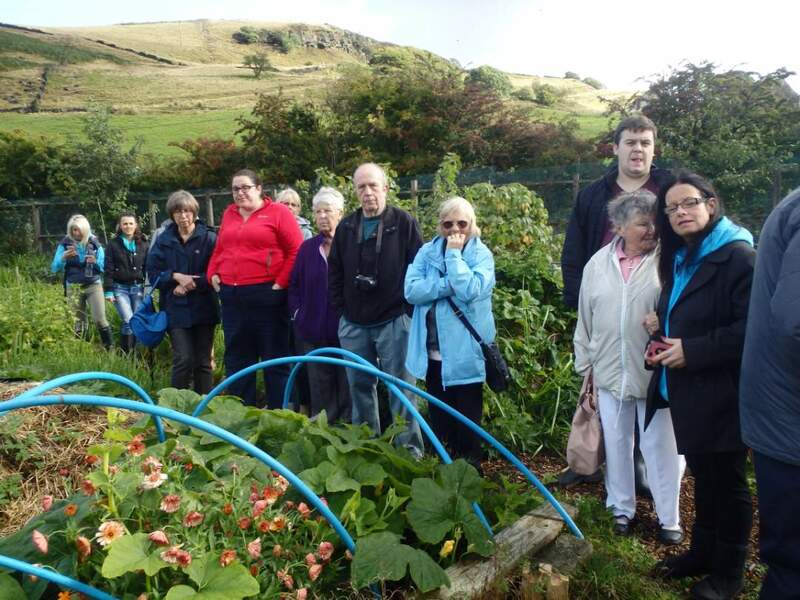 Heeley Clough is Incredible Farm’s new home : more land more beauty, more possibilities. Incredible Farm is a unique project offering inspiring activities to engage and teach all ages about creating a sustainable food future. 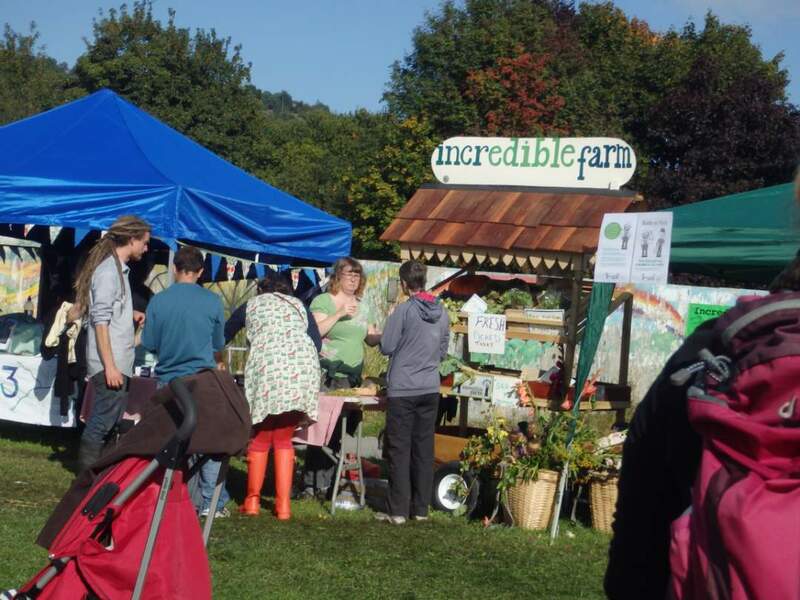 Incredible Farm is a stand-alone, not-for-profit social enterprise. 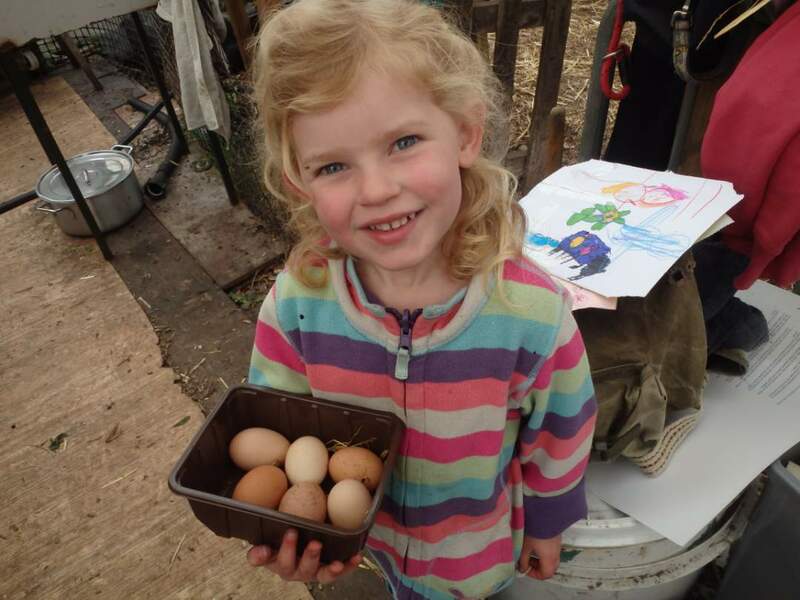 Produce & sell food with minimal impact on the environment, using permaculture methods. Self finance by generating income from produce, plant and fruit tree sales and from training. Explore & model the idea that it is possible to make a career in growing food.